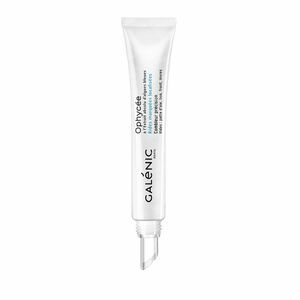 Galénic Ophycée Wrinkle Filler 10 ml order online. With its flexible applicator, Precision wrinkle filler targets localised wrinkles of crow's feet, frown lines, forehead and the nasogenian folds (lip contour). Wrinkles are instantly filled. Day after day, they are visibly reduced. 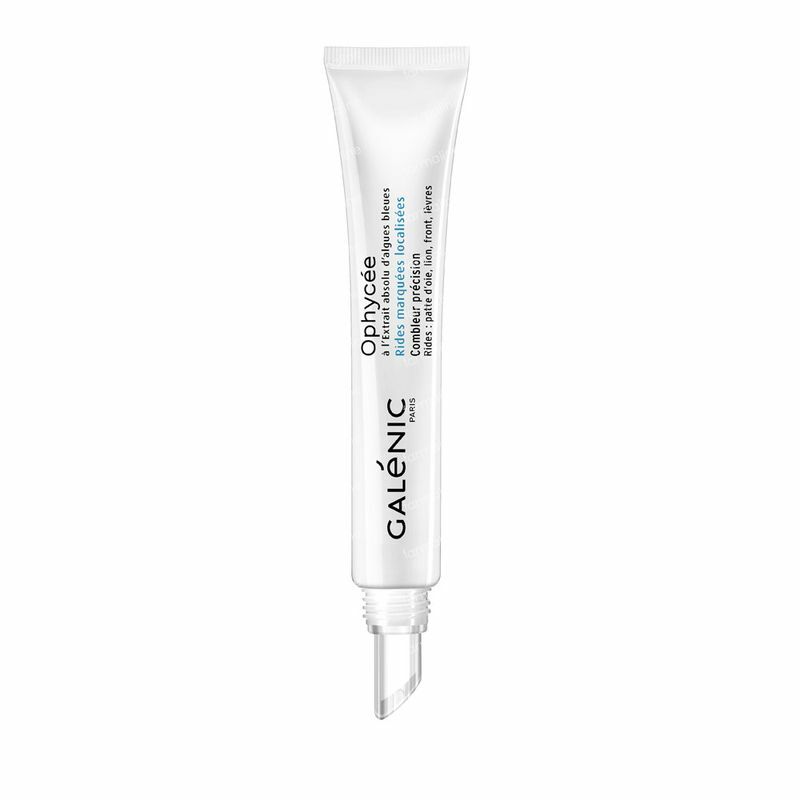 Apply every morning and/or evening to deep wrinkles after applying your day cream. Slide the tip over the wrinkles, then delicately dab with your fingertips without rubbing. WATER (AQUA). ALUMINIUM STARCH OCTENYL-SUCCINATE. GLYCERIN. ISODECYL NEOPENTANOATE. PPG-15 STEARYL ETHER. CETYL ALCOHOL. CETEARYL ALCOHOL. GLYCERYL STEARATE. PEG-100 STEARATE. 1,2-HEXANEDIOL. BHT. BUTYLENE GLYCOL. CALCIUM LACTATE. CAPRYLYL GLYCOL. CETEARETH-33. COLLAGEN. DISODIUM EDTA. ETHYLHEXYL PALMITATE. FRAGRANCE (PARFUM). GLYCOPROTEINS. HEXYLENE GLYCOL. HYDROGENATED LECITHIN. MAGNESIUM LACTATE. MALTODEXTRIN. MICA. PHENOXYETHANOL. PHORMIDIUM UNCINATUM EXTRACT. SILICA. SILICA DIMETHYL SILYLATE. SODIUM HYALURONATE. SORBIC ACID. TITANIUM DIOXIDE (CI 77891). TOCOPHERYL ACETATE.